In need of mental stimulation but don't have the attention span for a TED Talk? 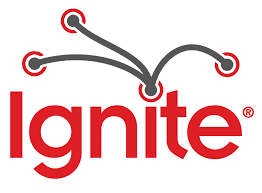 Ignite is a series of speedy presentations. Presenters get 20 slides, which automatically advance every 15 seconds. The result is a fast and fun presentation which lasts just 5 minutes. What can you learn in just 5 minutes? Quite a lot as it turns out. Surprise! Your child has autism. Now what? There are hundreds of them. On a multiplicity of topics. From all over the world. Warning: the quality of Ignite sessions varies greatly, ranging from fantastic to terrible. Fortunately, you can figure this out in a matter of seconds and move on.